Question 1) What are the cheapest, lowest cost grout free walls? The cheapest walls are made of plastic or fiberglass. 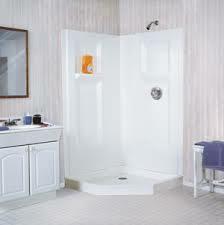 They are available in standard sized tub and shower wall kits. There are certainly drawbacks associated with these systems since they are more prone to cracking, chipping, yellowing and staining. But if you want a slap ’em up and turn this house over quick system they can work. However, they won’t exactly add to the ambiance of your place. Question 2) What wall panels are easy for a DIY person to install? 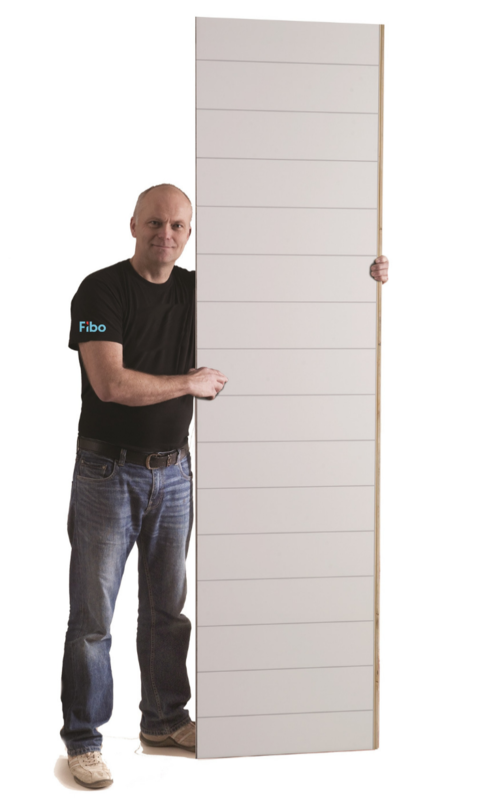 The simplest panels to install for one person are the 3/8″ thick x 2′ wide x 8′ tall laminated wall panels. These panels click, lock and seal together and since they only weigh 26 lbs can be installed by one person. 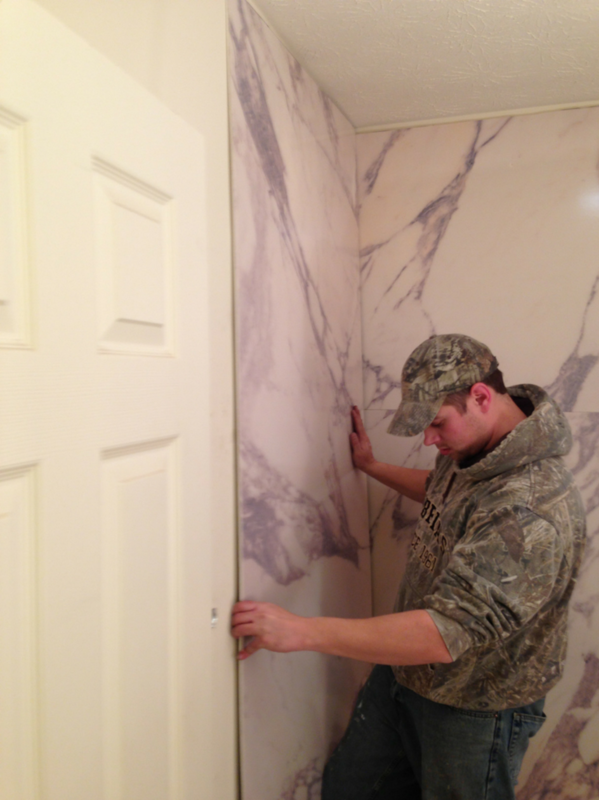 The second simplest system would be the ‘faux-stone’ 1/4″ DIY shower panels. They are ultra-easy to cut (they can be cut with a carpenters knife). Since the back panels are often 60″ wide they are too cumbersome to install with one person so you’ll want to get a buddy to help there. 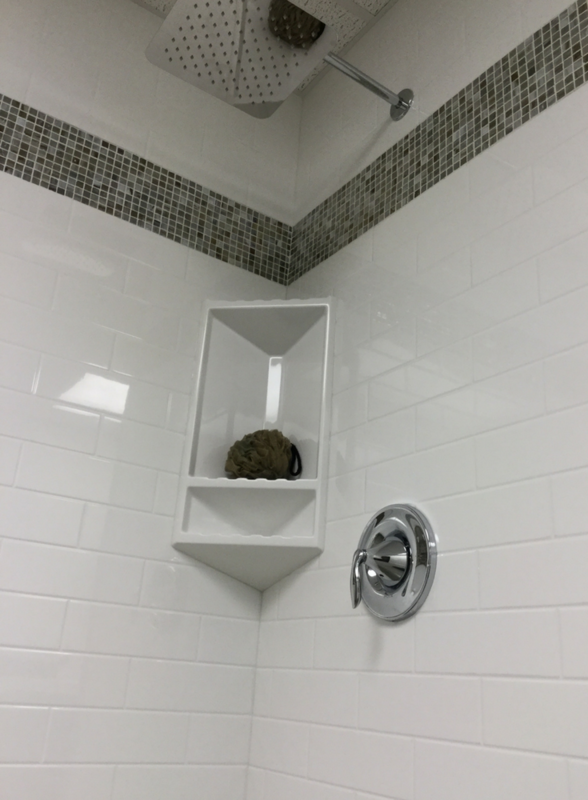 Question 3) What choices are there for natural grout free tub and shower walls? Marble and granite would be the two most popular choices. They look fantastic and create a luxurious space. The biggest negatives to these materials are their weight, cost, difficulty and mess in cutting, and the fact they require resealing. Question 4) What man-made options can create the look of natural stone, tile or marble? 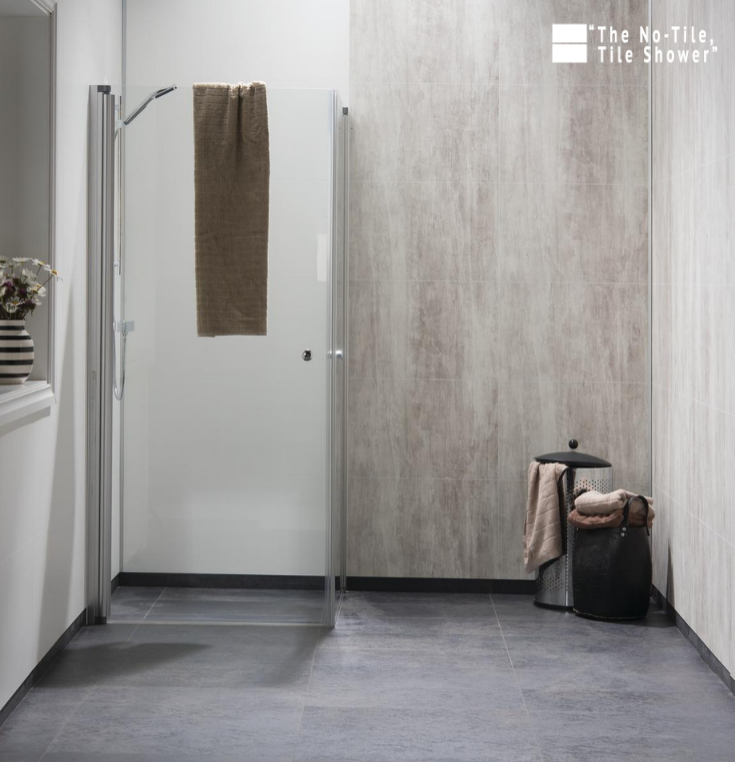 Acrylic, cultured marble and PVC backed composites and solid surface wall panels are all man-made options to create the look of these natural materials. These materials are easier to maintain (and generally cheaper) than their natural counterparts. The drawback is in the end they aren’t exactly the same as the natural product. 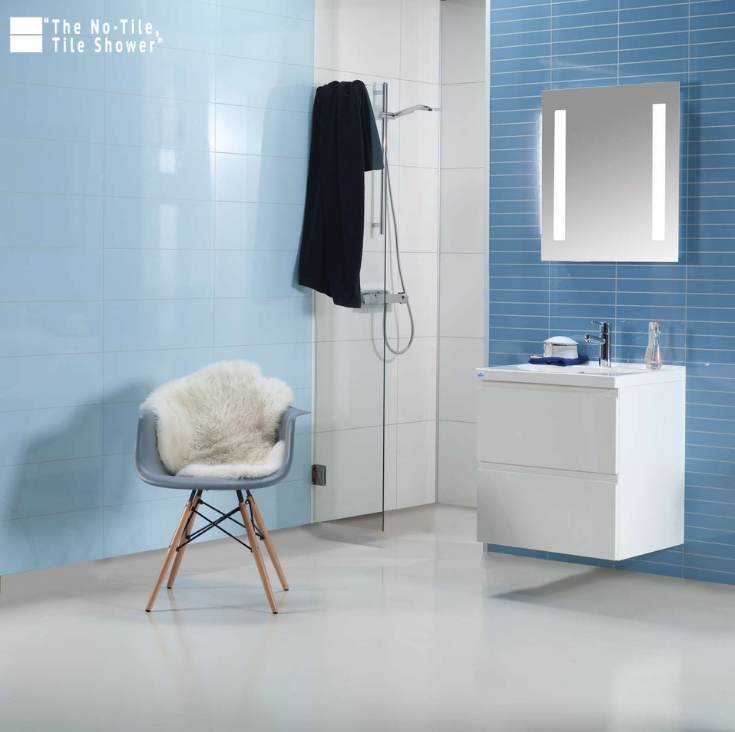 Question 5) Are there any safe and contemporary looking wall systems to create the high gloss look of glass in a tub, shower or bathroom area? There are actually 2 choices. Either (A) high gloss acrylic wall panels which create the modern look of a back painted glass with the benefits of being safe, strong, durable and easy to cut and install or (B) high gloss laminated wall panels. Which of these grout free wall panel systems do you like the best? Which do you like the least? Please comment below or give us a call if you’re looking for direct pricing on shower, tub or bathroom wall panels. 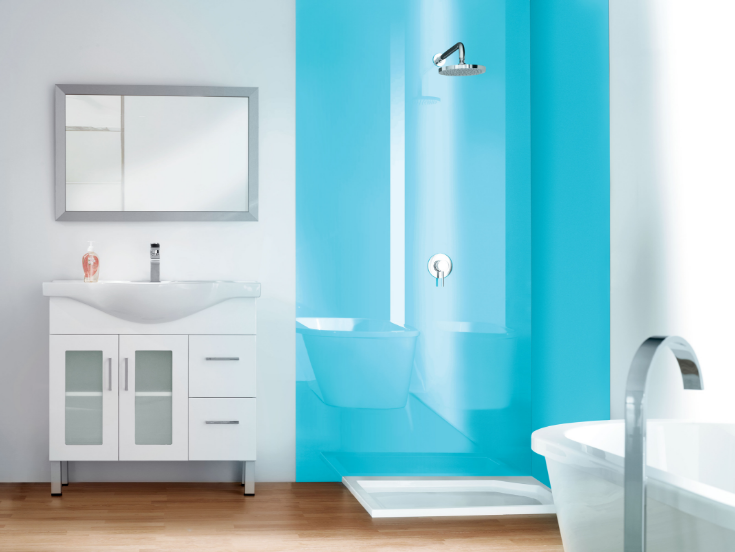 If you’re looking for more information or an estimate on remodeling a tub or shower or nationwide material supply for several of the wall systems mentioned above call The Bath Doctor in Cleveland (216-531-6085), Columbus (614-252-7294) or for nationwide supply Innovate Building Solutions (877-668-5888).